I know it has been a while of the craziness from Balmain x H&M. 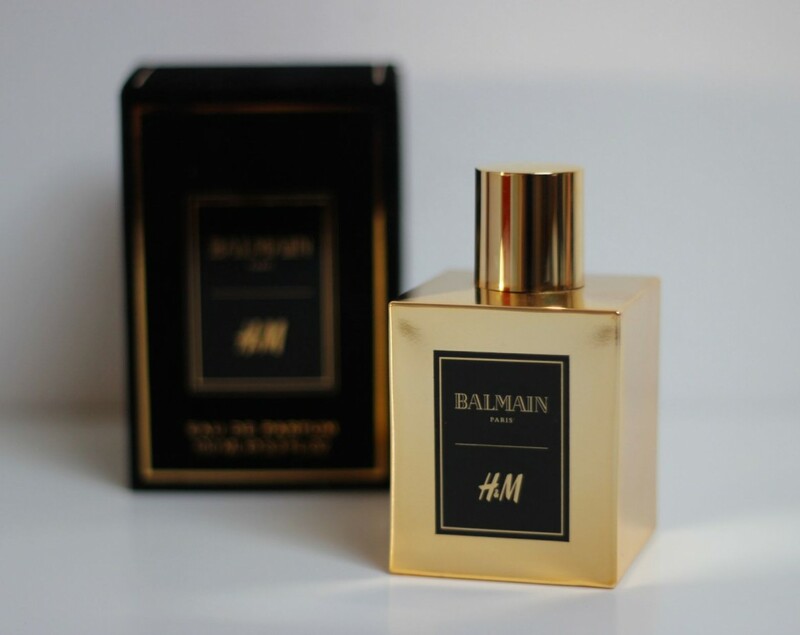 In the end of December I bought myself the Balmain x H&M fragrance. When I got a sample at the event I really like the scent of this fragrance. First let’s talk about the bottle. It’s an square gold bottle and it comes in a black soft box. I really like the gold bottle. Simple but it’s an elegant design. Like I said earlier in this blog post I like the scent. It’s really an warm, woody and cozy fragrance. Which I really prefer during the Winter season. 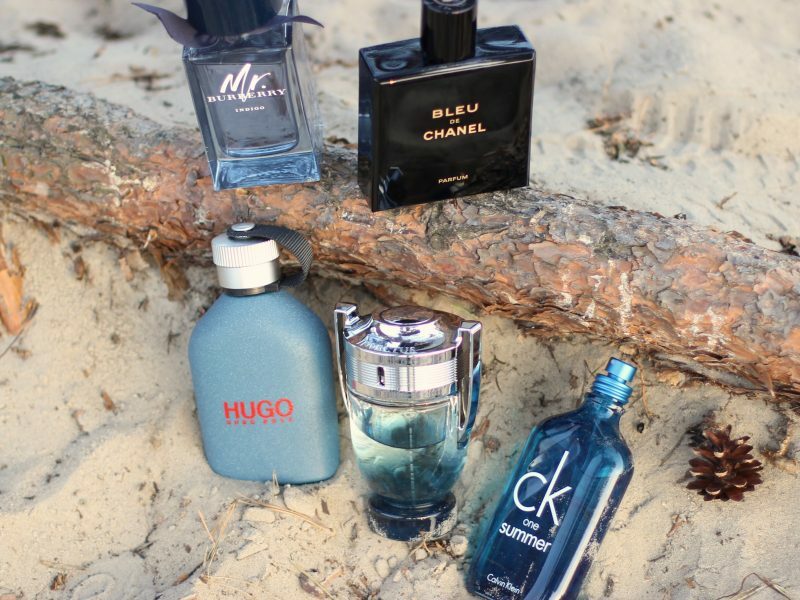 I notice when it’s winter I wear more heavy and woody scents and in the summer more fresher and lighter perfumes. Let’s talk about the ingredients: it has top notes of tonka bean and white jasmine petals, a heart of white woods and cedar and a finish of musk and sandalwood. Like I said it’s an woody scent. 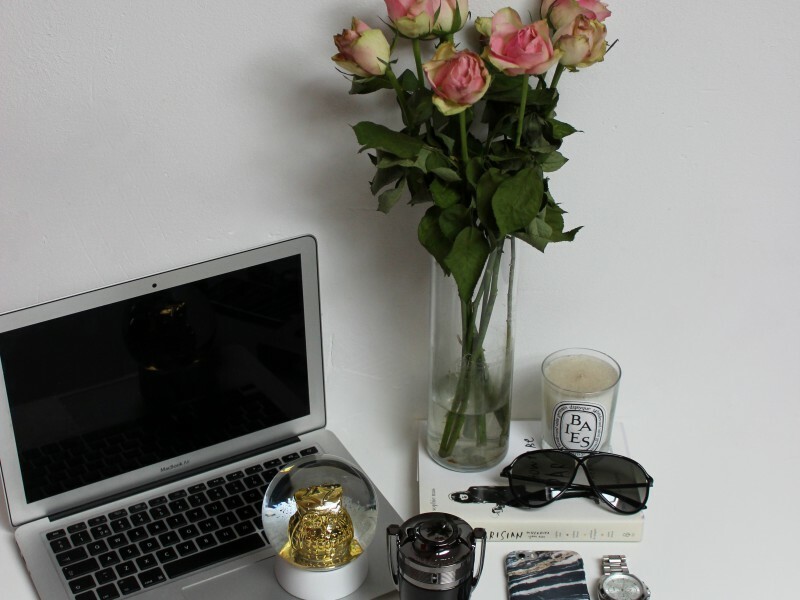 Which has to suits you. 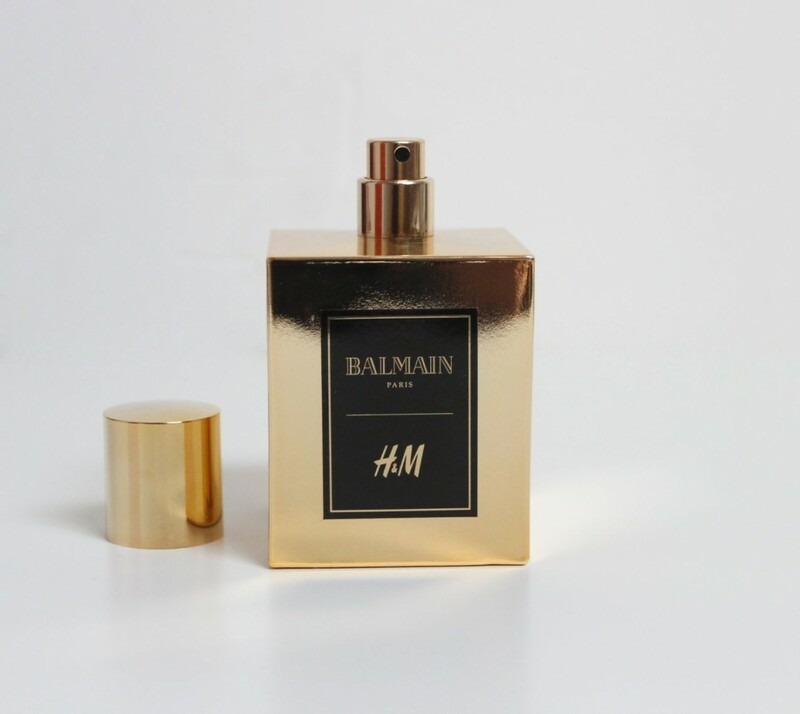 Of course this Balmain x H&M fragrance is not only for men. Also girls can wear this perfume. Unfortunately it’s sold out on the website from H&M. But because I really like it – I want it to share it with you guys. Maybe you can find it in a H&M store in your country. 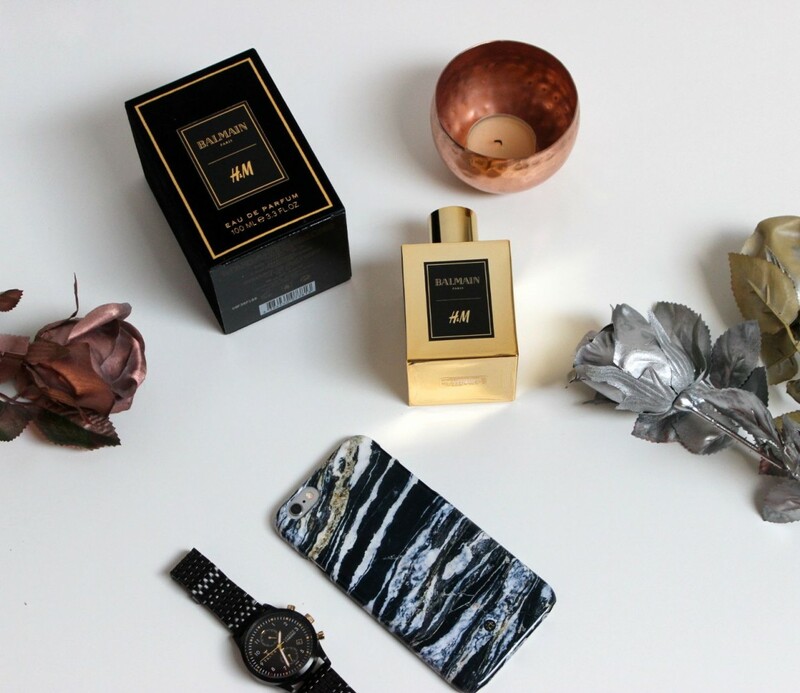 Let me know if you also are very lucky that you have this Balmain x H&M fragrance but if you don’t own one – let me know in a comment what you think of the scent. P.S. 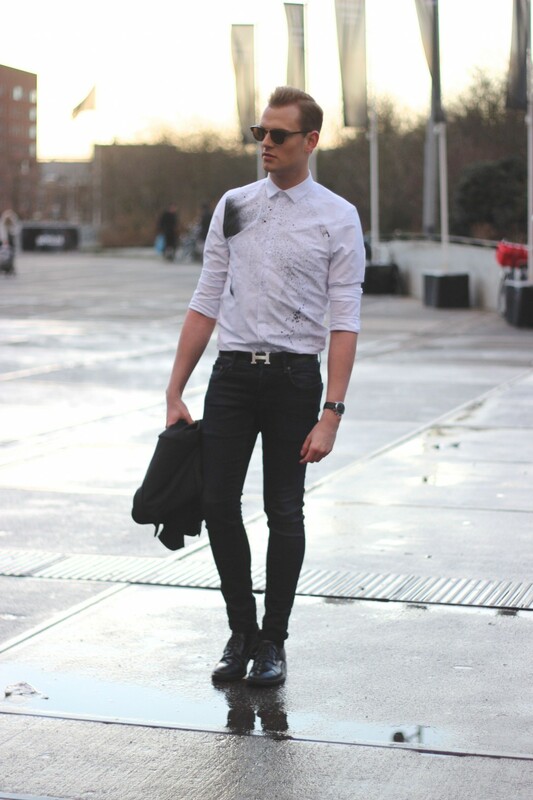 Later today I’m going to a school to talk about my blog. So i’m a little bit nervous. Wish me luck. 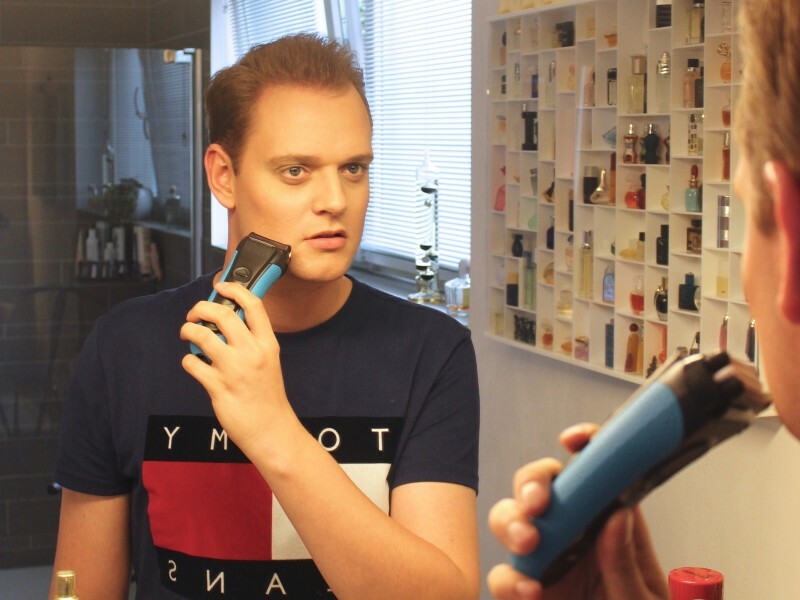 Ik wou deze parfum ook zo graag maar heb hem nergens in een winkel gevonden :( Wat een mooi flesje, leuk dat jij er toch overgeschreven hebt!